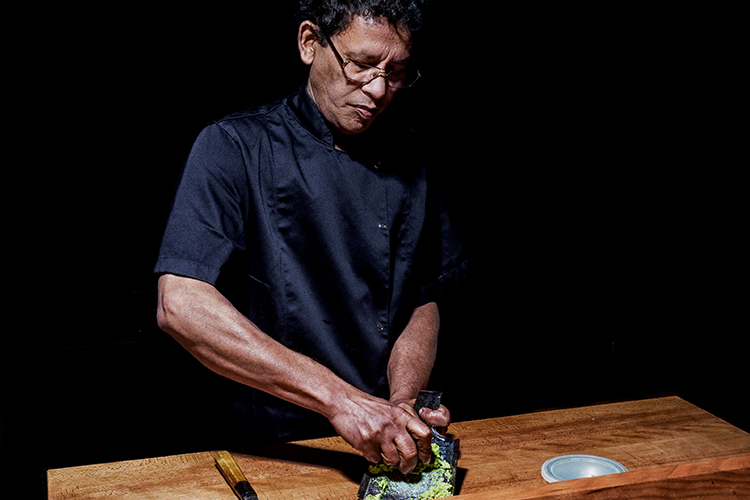 Jashim Uddin left Bangladesh to study in Tokyo and returned as one of the most skilled sushi chefs on the planet. As a young man with an interest in chemical engineering there was two given choices for studies, USA or Japan. His decision fell on Japan, Tokyo. With little money he started to work extra in bars. His teacher at the university told him that he would benefit more from working at a restaurant. A restaurant would give him the opportunity to interact and learn the language. 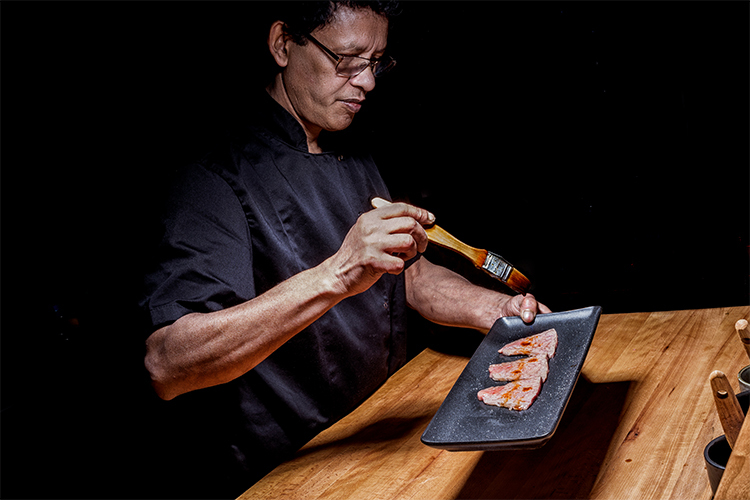 His teacher was well connected in the restaurant industry and introduced him to a highly respected chef in Tokyo. It was a loss for the teacher but a win for Jashim. 7 years later he was fully skilled and returned home. He spent only a few days in Bangladesh before leaving for Stockholm. He never moved back.